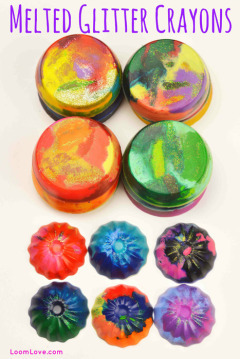 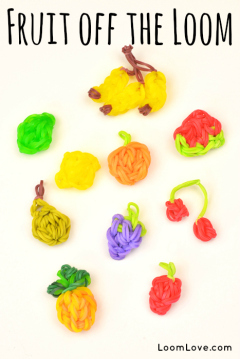 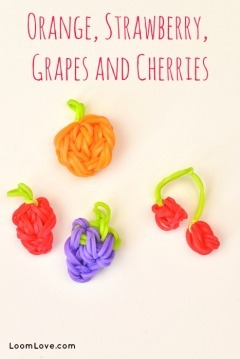 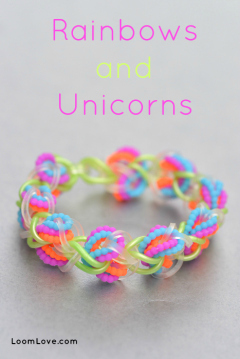 Learn how to make a Rainbows and Unicorns Bracelet on a Hook. 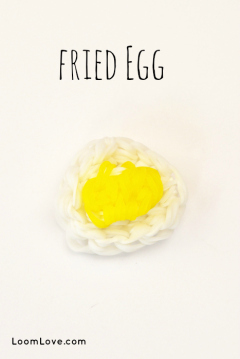 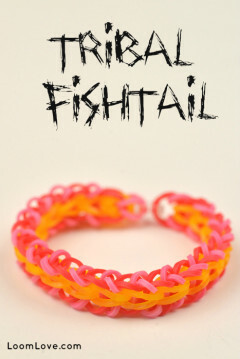 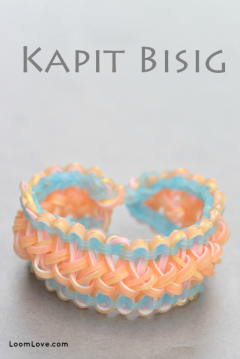 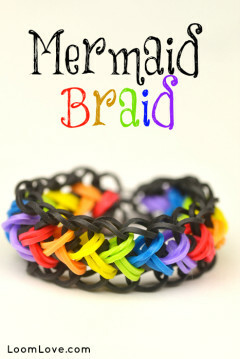 Learn how to make a Rainbow Loom Tribal Fishtail. 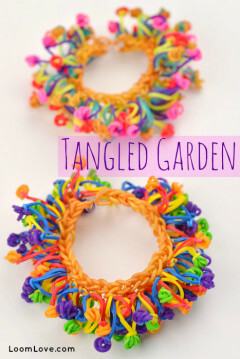 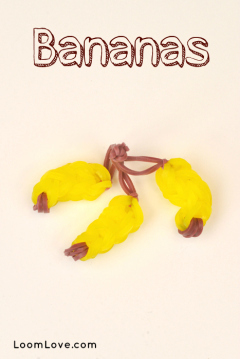 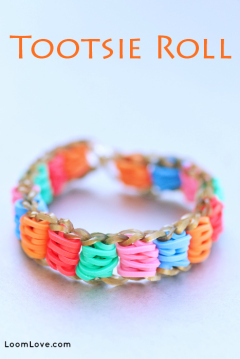 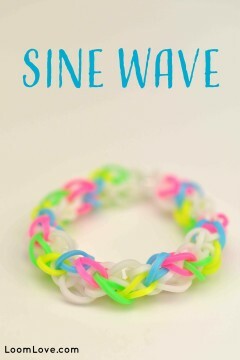 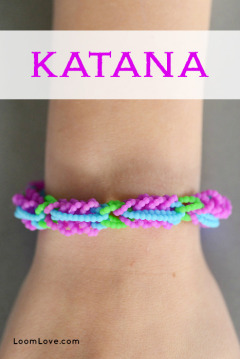 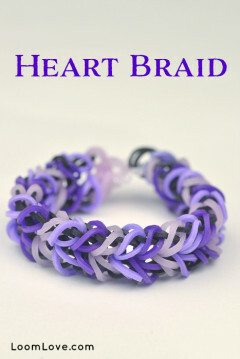 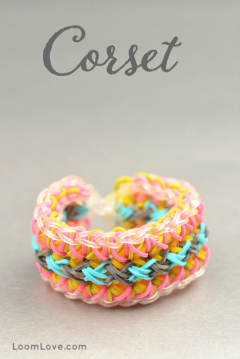 Learn how to make a Rainbow Loom Sine Wave bracelet. 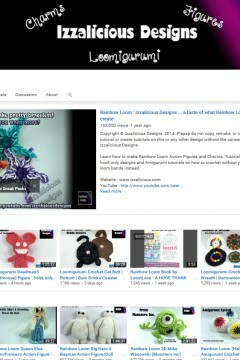 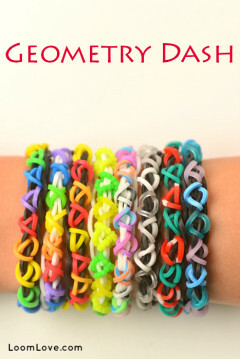 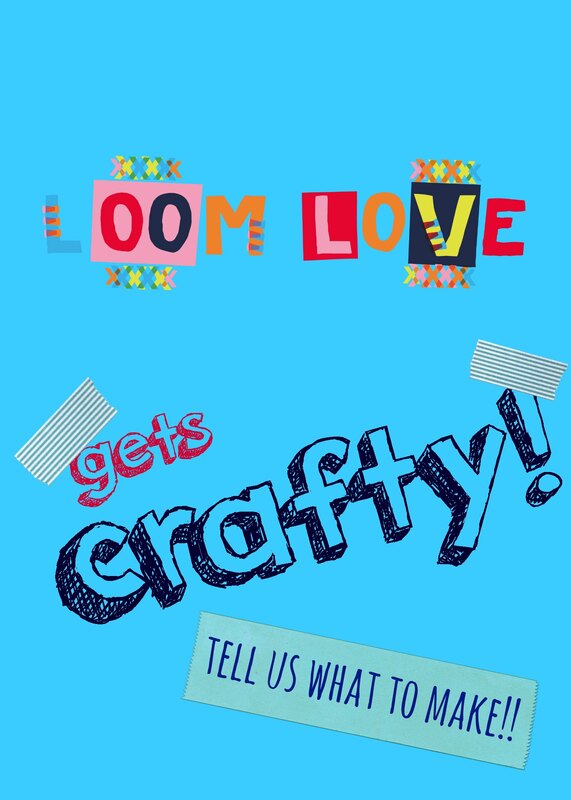 Learn how to make a Rainbow Loom Geometry Dash. 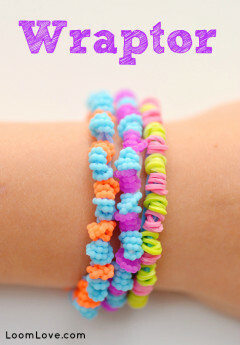 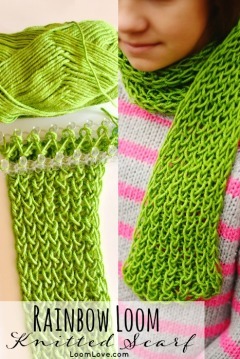 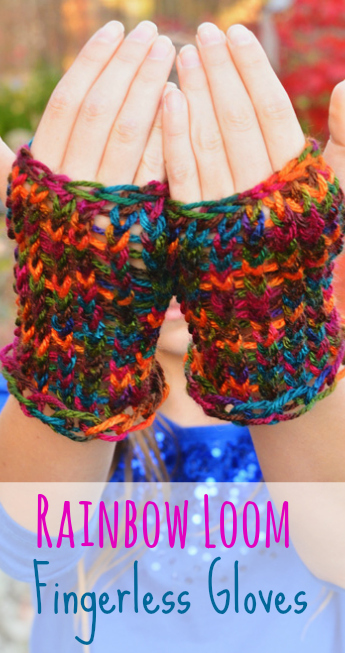 Learn how to make the Wraptor bracelet.